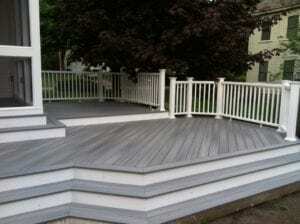 How Do I Know if I Can Have My Deck Resurfaced? There’s a lot of talk about deck resurfacing these days — and it’s easy to see why. 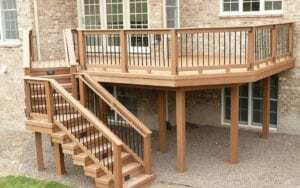 Your outdoor deck may look old and dilapidated, but that doesn’t necessarily mean you have to tear it down and start over. 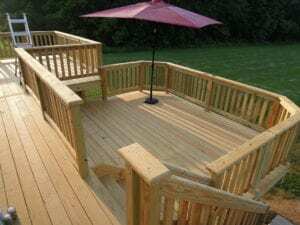 Thanks to modern deck resurfacing methods, you might be able to fit your deck with a brand new surface while preserving the underlying structure. In other words, you can have a deck that looks brand new for a fraction of the cost of actually building a brand new deck.